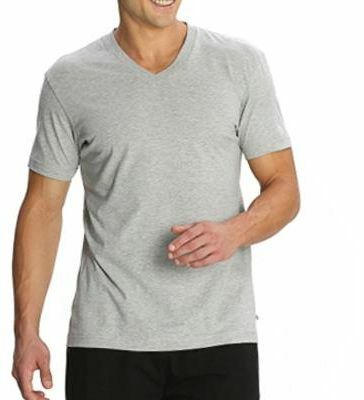 Available in a wide palette of fresh, solid and attractive colors this style has a perfect ‘modern-relaxed’ fit with a ribbed V-neck. It is comfortable, trendy and an absolute essential in your wardrobe. Wear it as casual wear, leisurewear or sportswear.